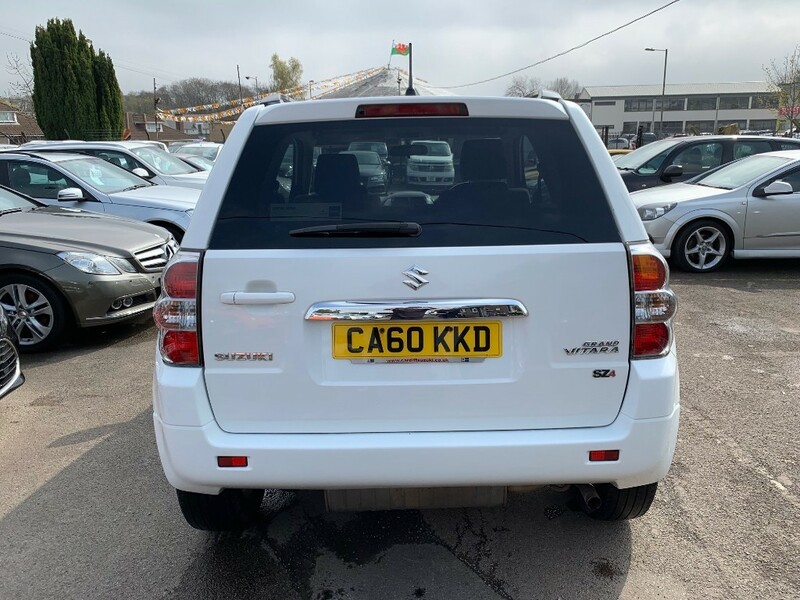 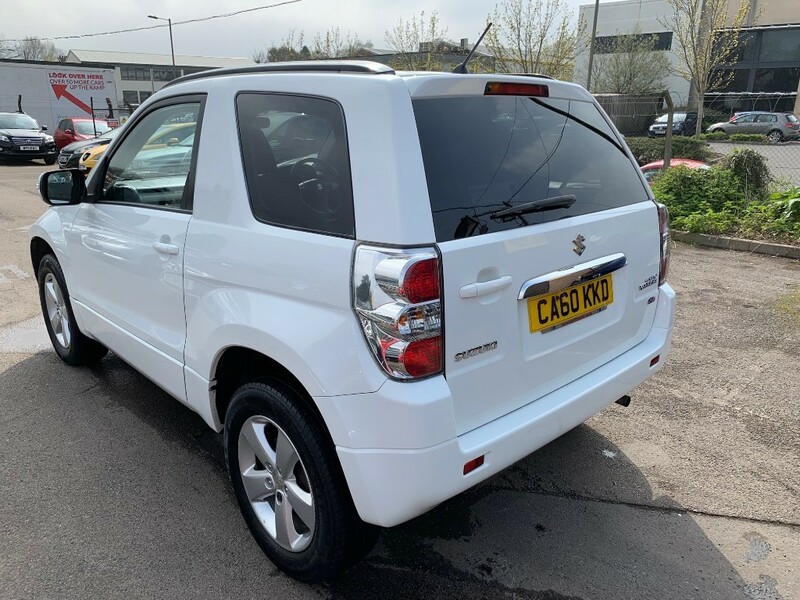 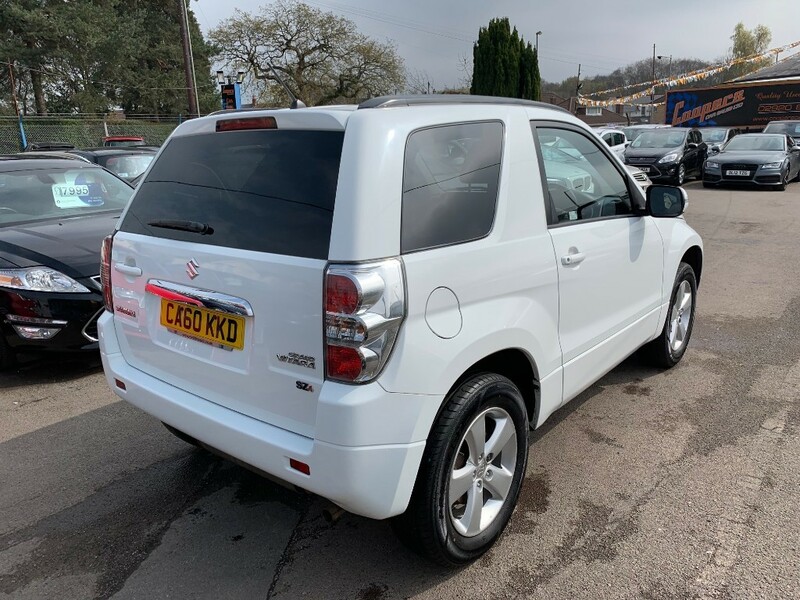 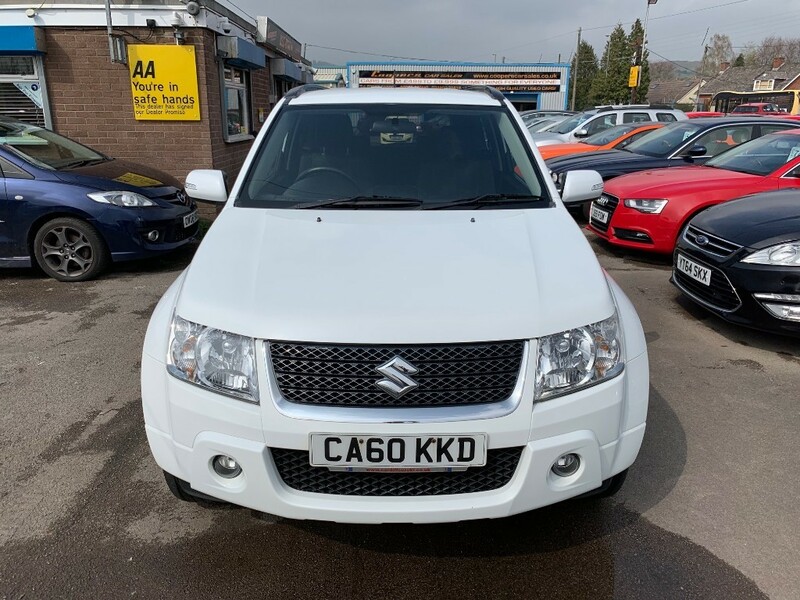 Suzuki Grand Vitara 1.6 SZ4 in bright white. 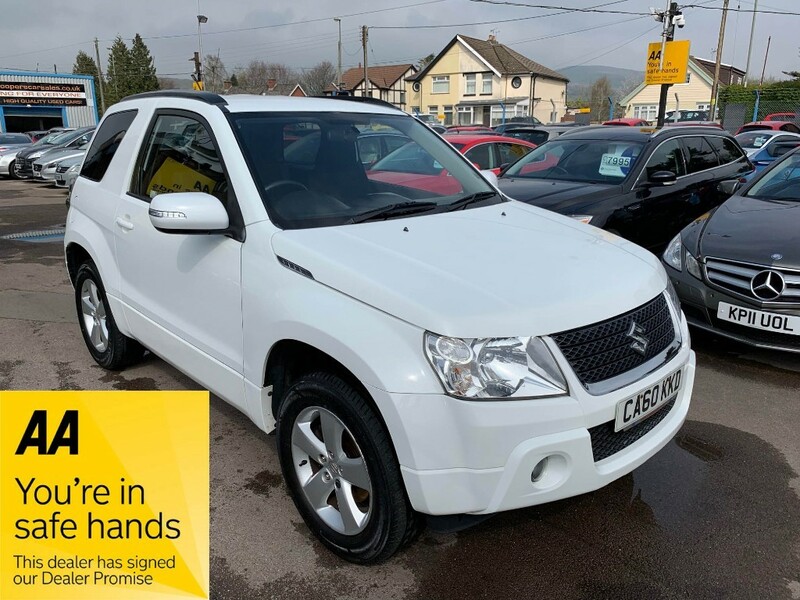 An incredibly nice example, just 1 local lady owner from brand new and is superb condition both inside and out. 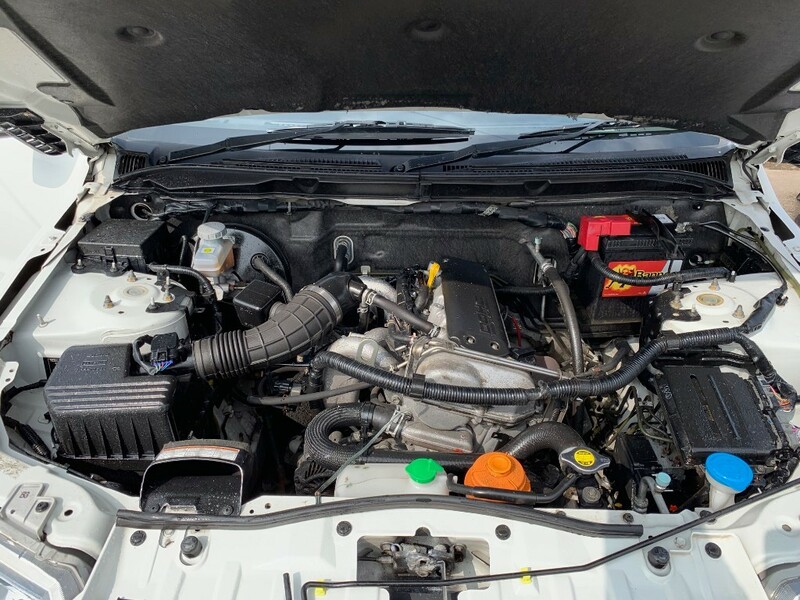 It really does look and drive like a car that's covered half the miles. 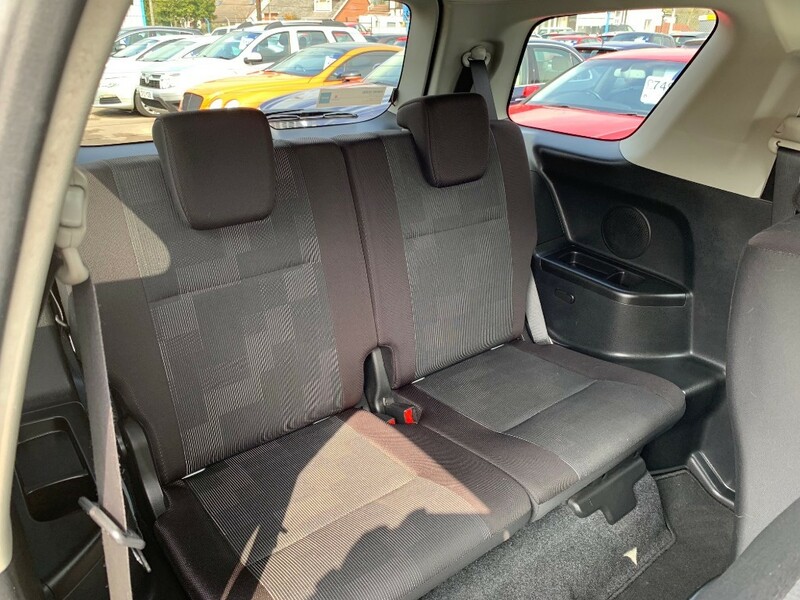 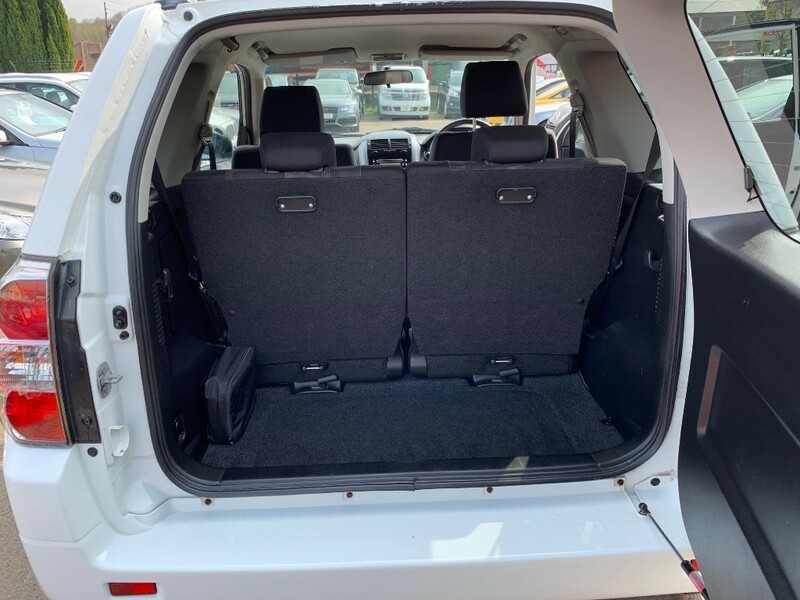 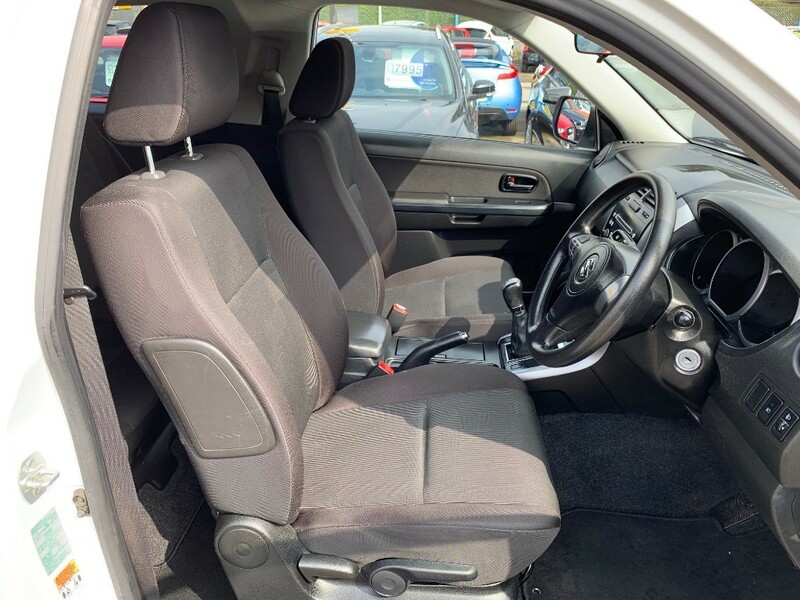 Good spec including Alloy Wheels, A/C, Climate Control, CD Multichanger, Multi Function Steering Wheel, Electric Windows, Remote Central Locking etc. 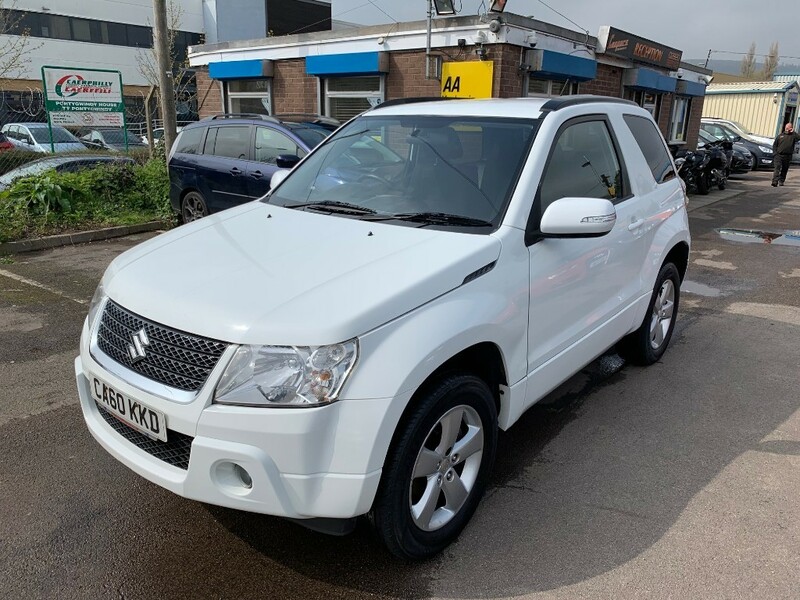 Great value for this popular small 4x4.